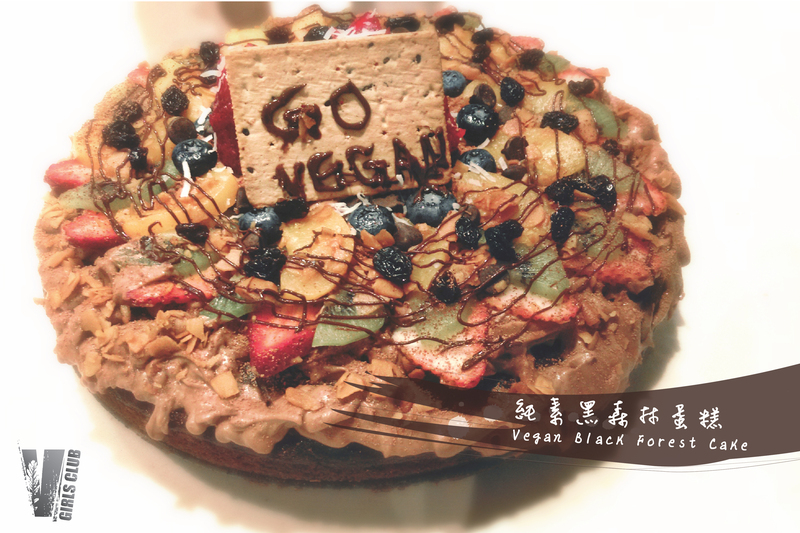 Our very own VGC MasterChef, Jennifer Lai, reveals the recipe of her winning masterpiece – vegan black forest cake! Sliced strawberries, kiwi, peach, coconut flakes, chocolate chips etc. 1. Preheat the oven at 180°C. 2. Pass the cake flour, baking soda, baking powder and cocoa powder through a sieve. Add coconut milk, olive oil, brown sugar, apple cider vinegar and sea salt. Mix well. 3. 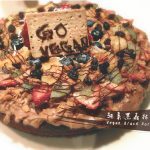 Pour mixture into an 8-inch springform cake tin. Bake in oven for 25 minutes until cooked. 4. Strain the water from the soaked cashew nuts. Add coconut milk, cocoa powder and sea salt. 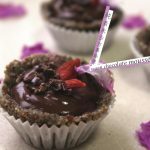 Mix well in blender until smooth and creamy. 5. 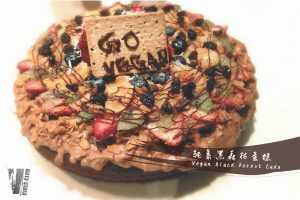 Decorate the cake with fruits, cashew cream and any other vegan treats as you like! Ever wondered if the cake is cooked through or not? Just pierce it with a toothpick or skewer down from top to the very bottom. If it comes out clean, then you know it’s ready!